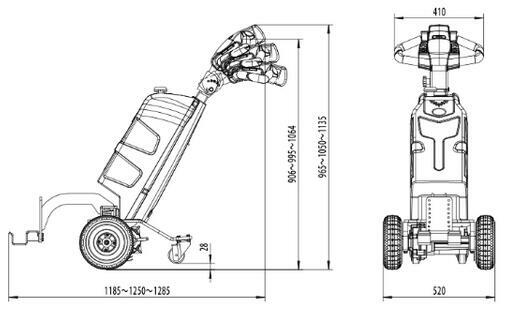 Great flexibility with minimum volume: light self-weight of 98kg only and the application of differential mechanisms make it more flexible and easier to operate. Strong traction: it can manage the towing task of 1000kg goods on a slope of 3% degrees. 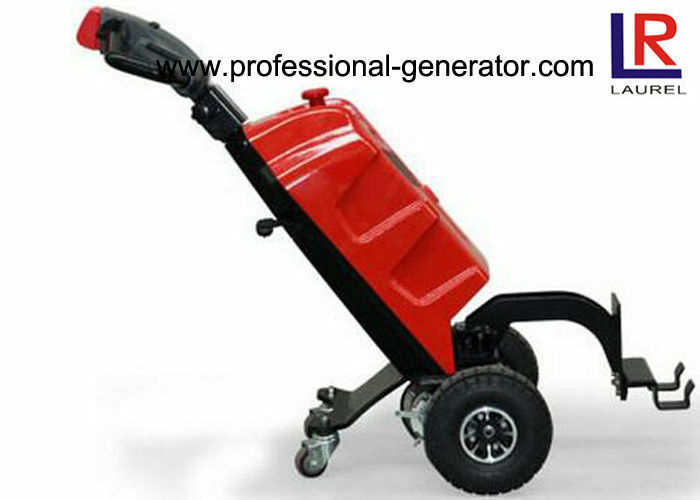 Stability in operation and excellent passing capability : the application of pneumatic tire with a diameter of 250mm. Easy to charge: with the application of internal charges, charging process can be realised where there is a socket. Comfortability in operation: the height of the tractor is adjustable. 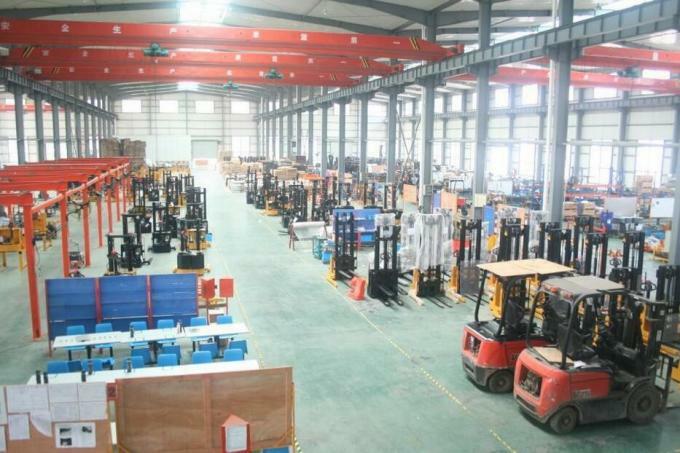 Guangzhou Laurel & Honesty Holdings is the most reputable high-tech electric equipment supplier in China. 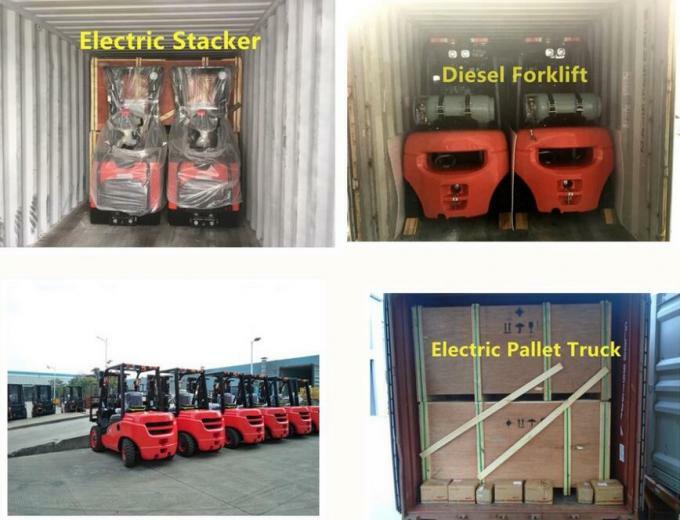 Integrated with R&D, Manufacture, Sales and Technical Service, we engages in professional design and supplies for various power equipment and instrument, such as diesel and gasoline engine and it's terminal products, Water Pump, tiller ,Diesel Generator , Gasoline Generator, Portable Variable-frequency Generator, Welding Generator, high pressure washer ,UPS (Uninterruptible Power System) and ATS (Automatic Transfer Switch). Our products have been to different countries and regions, We are located in the South China City of Guangzhou, Guangdong. Our company integrates scientific research, production and sales. We own advanced scientific research equipment, advanced technology, production line and testing line, with a production capacity of 300,000 gasoline engines for general purposes and terminal products.